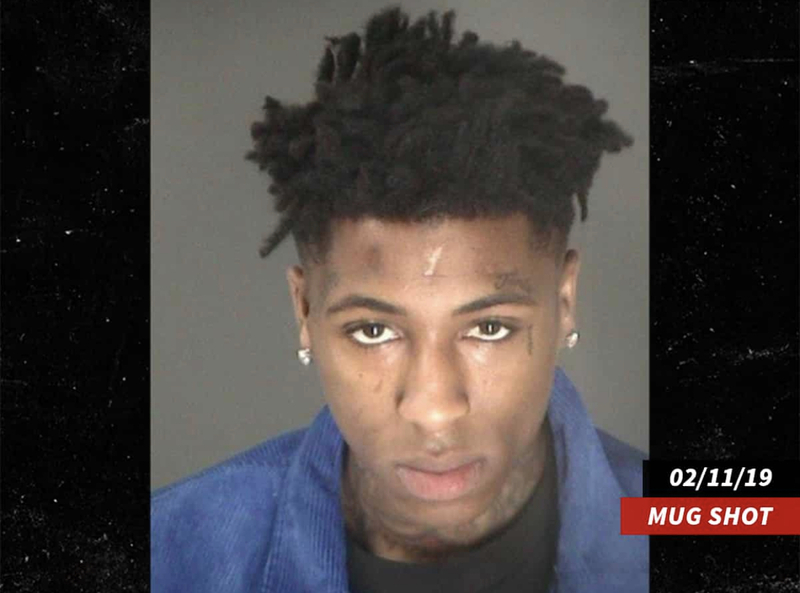 NBA Youngboy has been officially charged in his marijuana case. This can cause serious issues on a separate open criminal case. 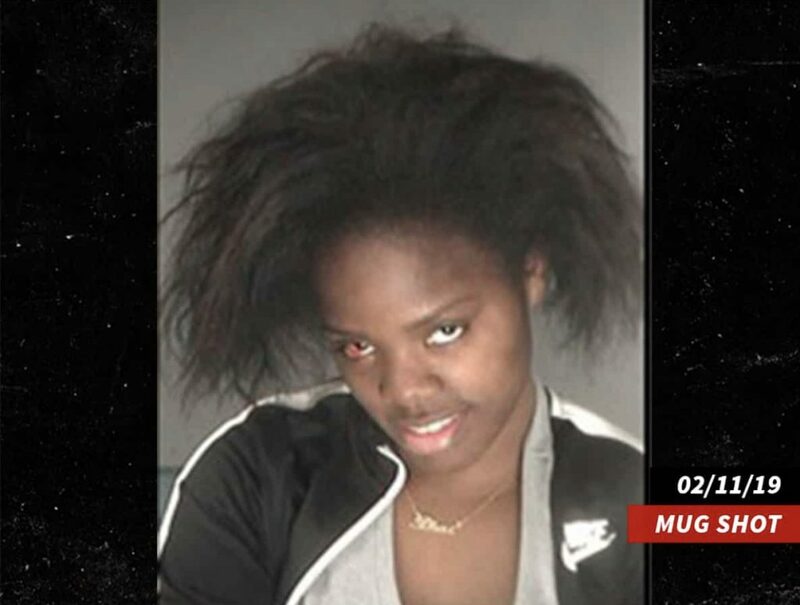 The Charges being from February are disorderly conduct and in possession of a little less than an ounce of weed. 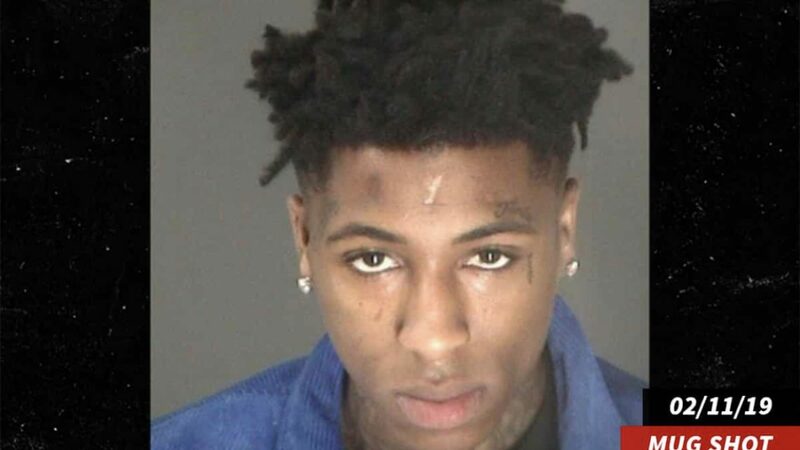 When the story first came out NBA Youngboy was arrested with a female friend called Starr Thigpen who punched one of the maids who worked at the hotel. He ordered Starr to get housekeeping out of the room that apparently was supposed to be unoccupied. They were both arrested. 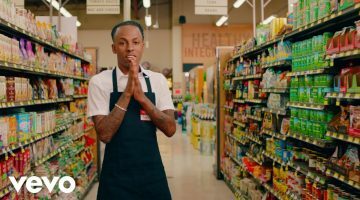 This is where things can become complicated the rapper was charged with allegedly beating up his then girlfriend in March of 2018 in Waycross, GA and was also charged with kidnapping which is a felony.